Tristar Aviation is based at Melbourne’s Moorabbin Airport in the state of Victoria and was established in 1993. Tristar Aviation is approved by the Australian Civil Aviation Safety Authority to provide flight training from novice to multi engine instrument rating ATPL. As a specialist in professional pilot training, Tristar Aviation has earned a worldwide reputation for excellence. Tristar Aviation is approved by the Australian Civil Aviation Safety Authority to provide flight training from novice to multi engine instrument rating ATPL. As a specialist in professional pilot training, Tristar Aviation has earned a worldwide reputation for excellence. 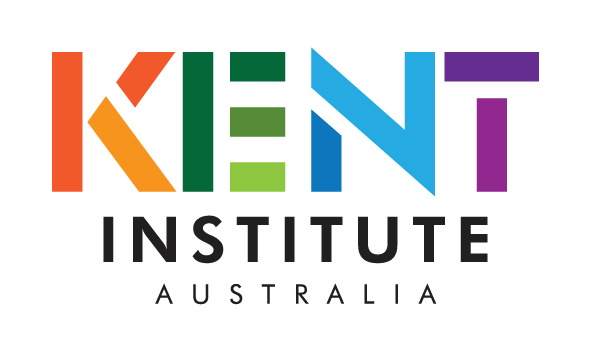 Former students now fly for airlines around the world such as Qantas, Jetstar, Cathay Pacific, Gulf Air, Jet Airways, Kingfisher, Biman, Sriwjaya, Etihad, Copa and Sri Lankan to name a few. 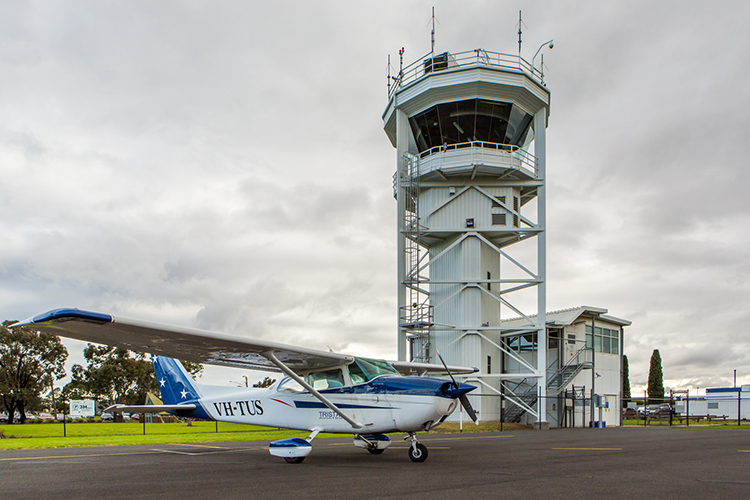 Tristar Aviation’s reputation is enhanced by its Moorabbin Airport location, which provides an unparalleled training environment for career pilots. 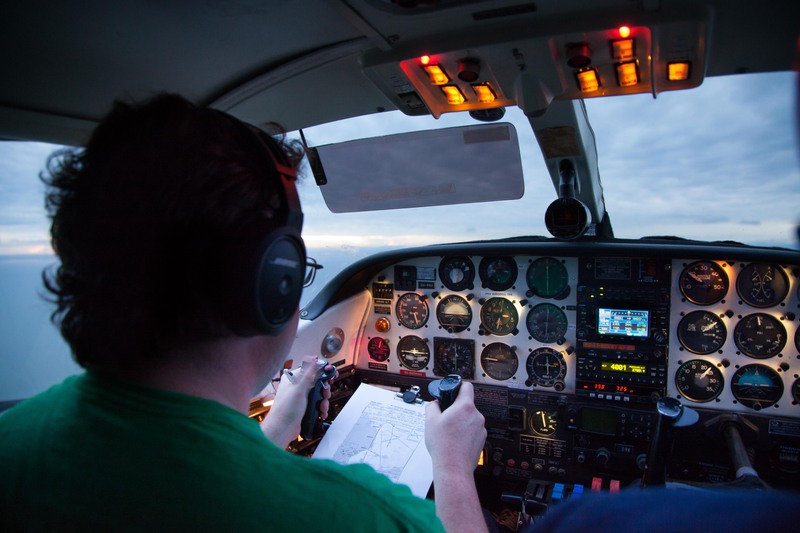 Students are exposed to virtually every facet of professional aviation and year round flying weather conditions to ensure course completion on time. Tristar Aviation’s commercial flight training programs produce qualified graduates who are ready to begin careers as professional pilots. 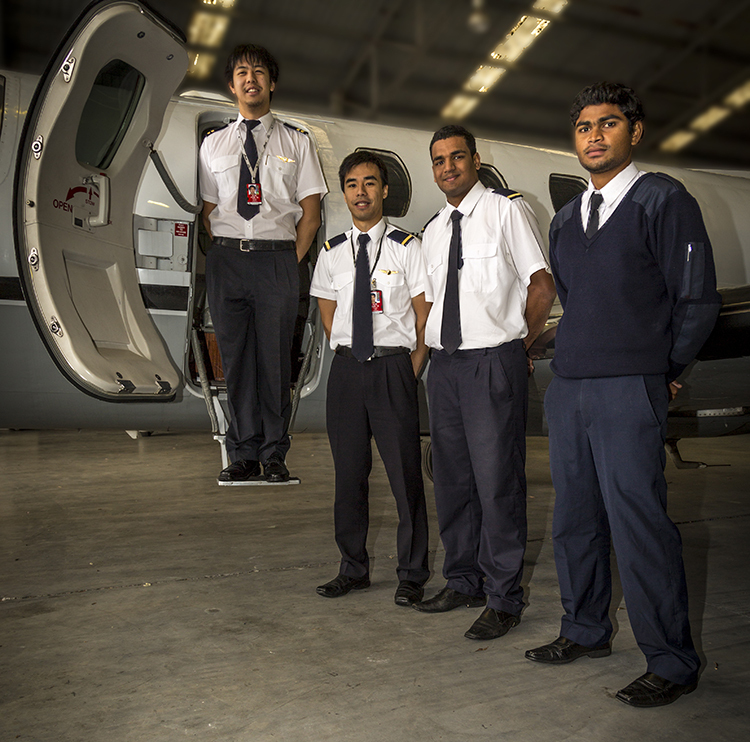 Comprehensive training programs give students the confidence, skill and good judgment to operate safely and efficiently in all flying conditions. Tristar Aviation utilise Moorabbin Airport as its base as well as other types of airports and airspace environments. A professionally trained commercial pilot should feel comfortable in all flying conditions, whether operating from major international airports or a country grass airstrip. Tristar Aviation will give the professional pilot valuable experience and skills, which make the foundation for a successful airline flying career.